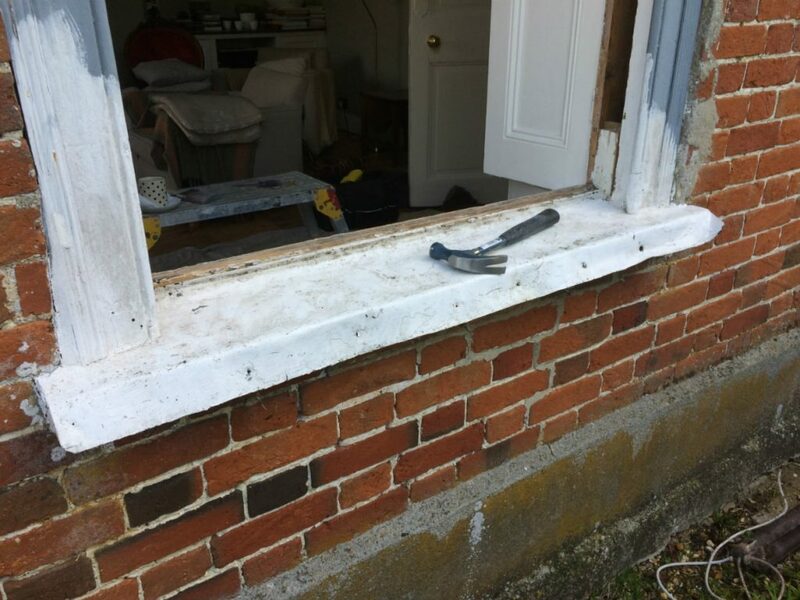 HRG Services were contracted to carry out various refurbishment tasks at this grade II listed farmhouse near Shaftesbury, Wiltshire. All works were carried out on time and budget to the satisfaction of the client. 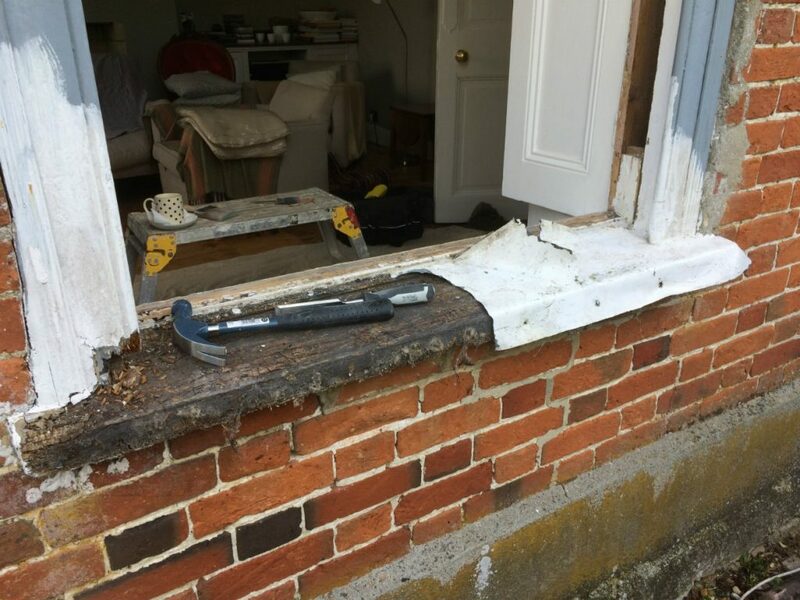 The works included full sash windows restoration including draught proofing and redecoration, along with the replacements of a number of cills which had rotted away after years of exposure to the elements. 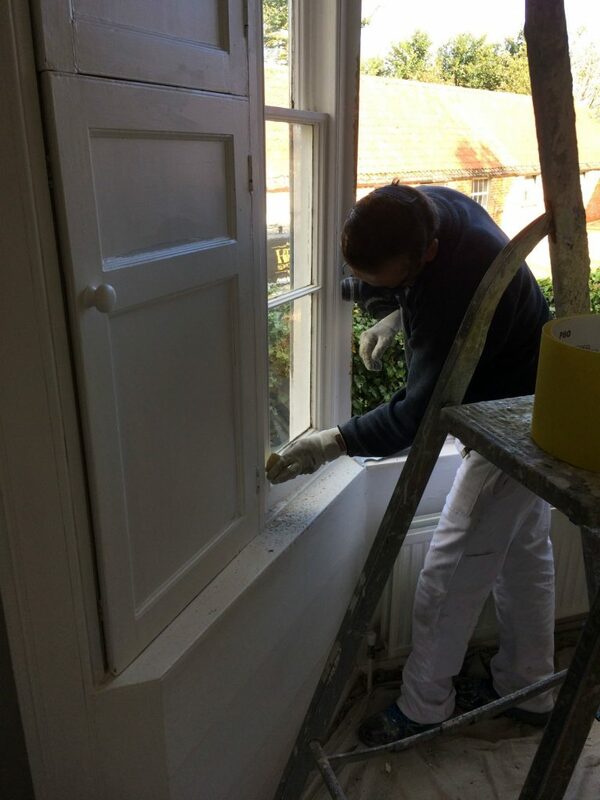 “This project required our full project management service using our trusted restoration team. 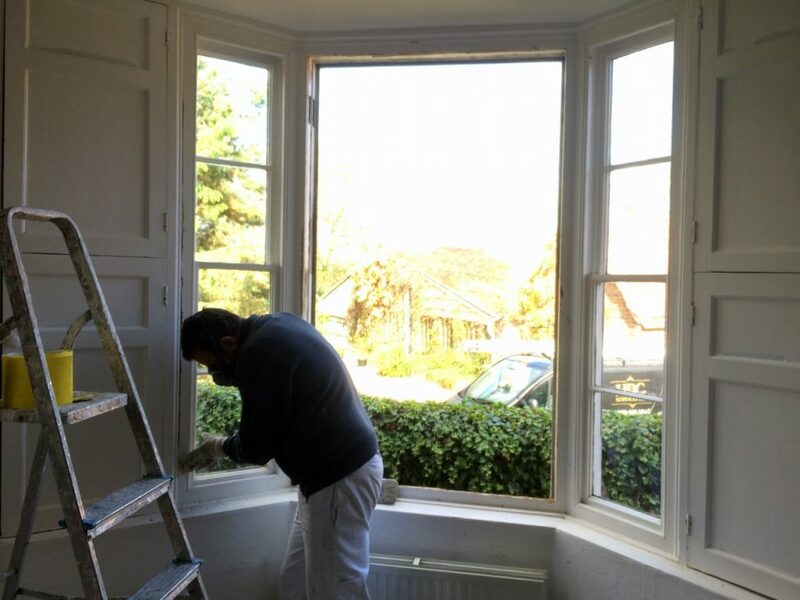 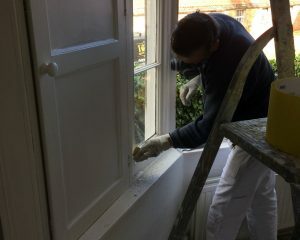 The sash windows and frames were stripped back and were then filled and primed before the undercoat and top coat were applied. 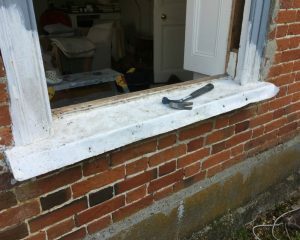 All windows were fully draught proofed eliminating any gaps that existed previously and improving the house’s thermal efficiency. 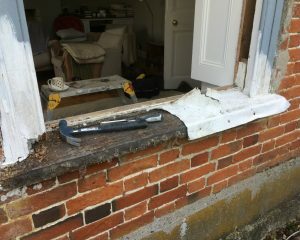 A number of cills had to be completely replaced such was their poor condition after years of exposure to the elements. 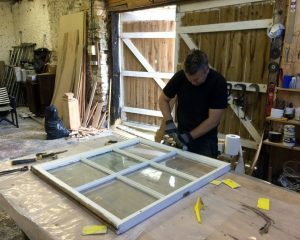 Once installed, all were primed, undercoated and painted to a high quality finish which will protect them for many years to come.